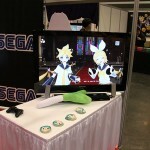 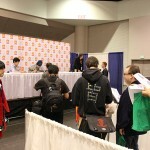 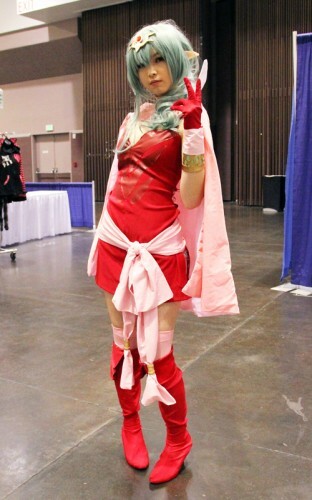 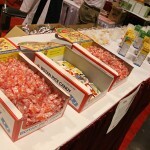 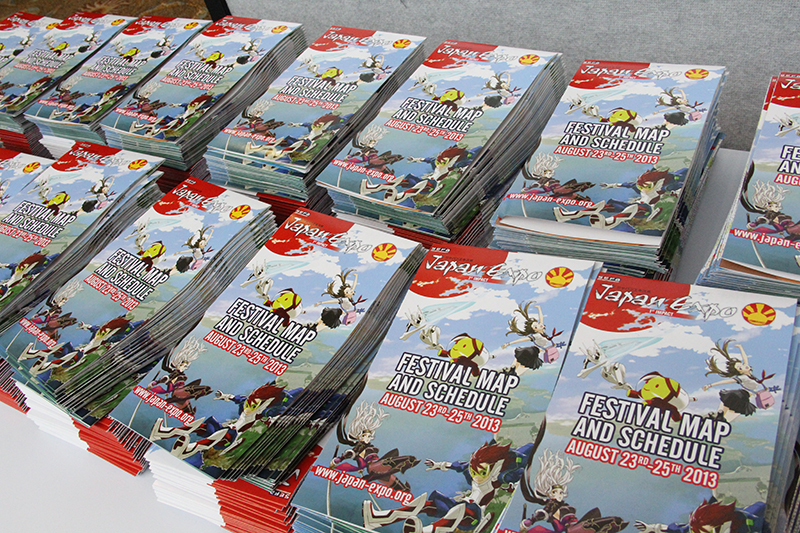 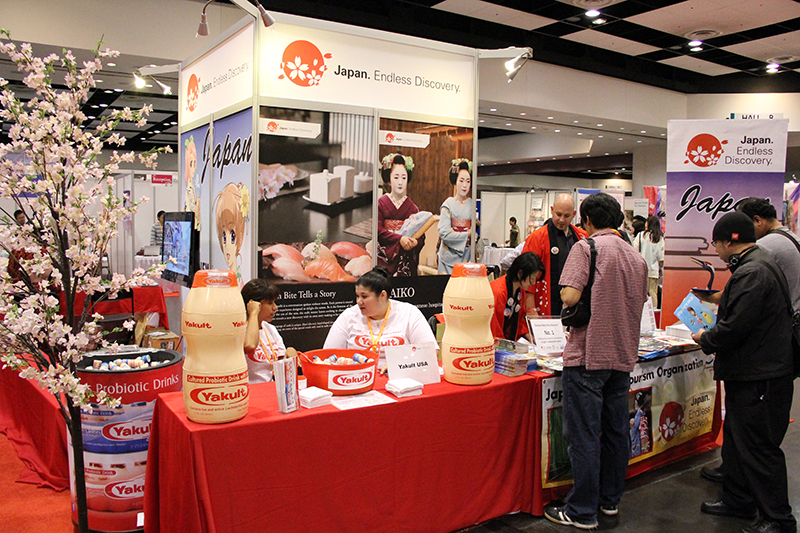 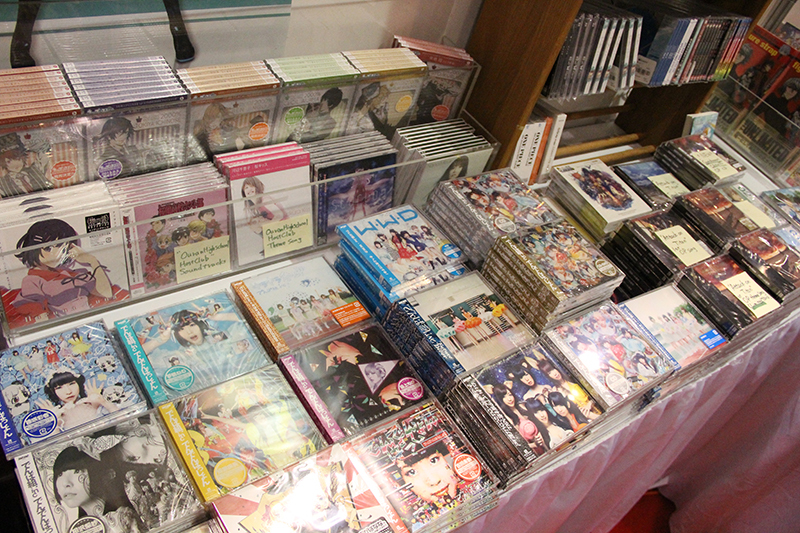 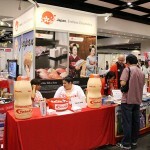 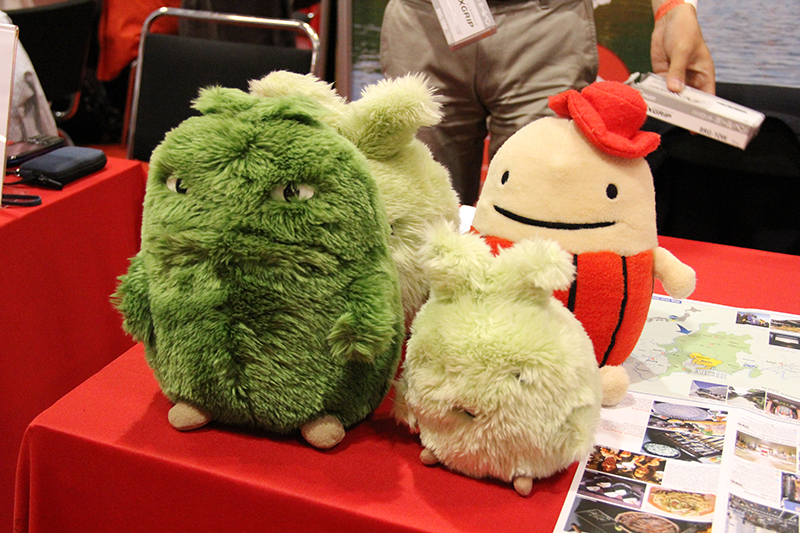 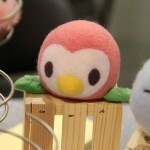 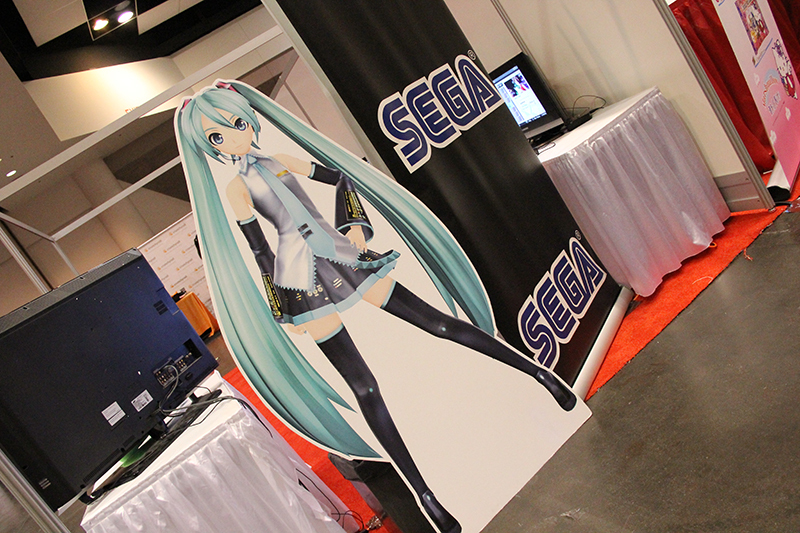 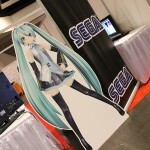 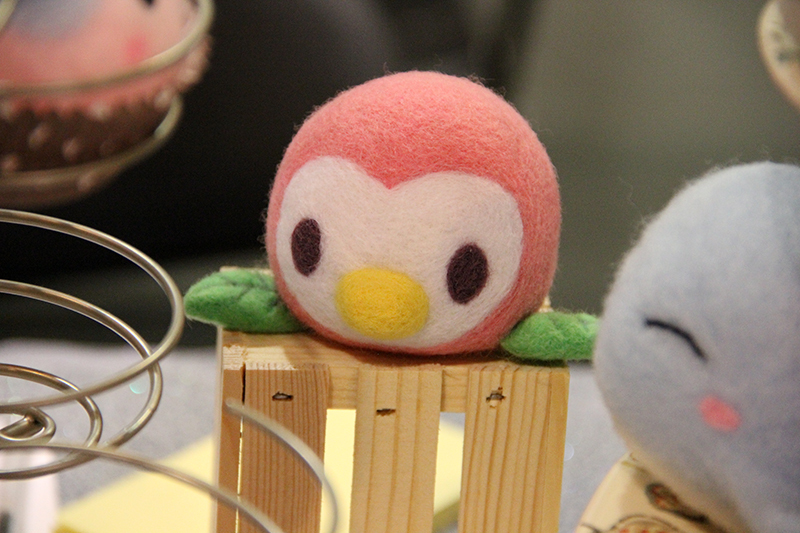 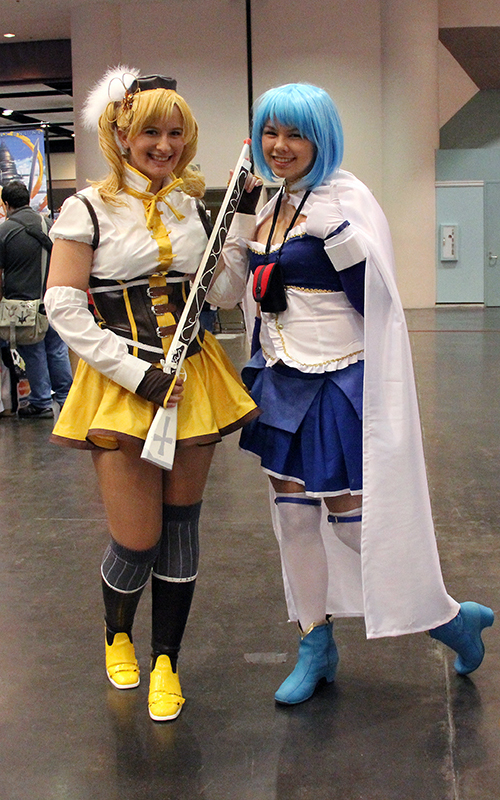 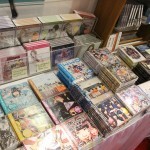 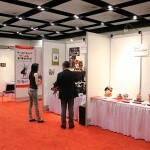 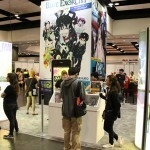 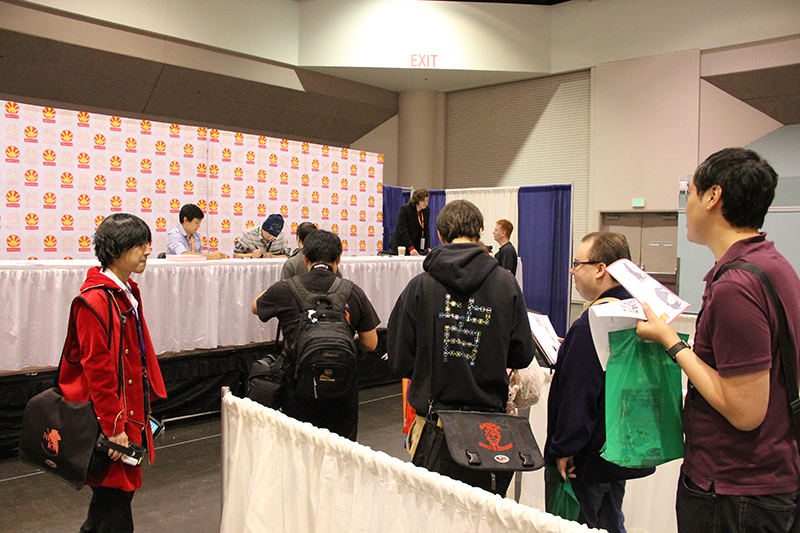 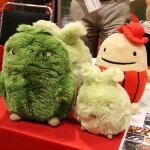 Japan Expo First Impact hit Santa Clara Convention Center in Northern California this past August 23rd to the 25th. 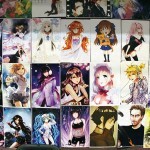 If you haven’t heard already, Japan Expo (JX) is super huge in Europe boasting well over 200,000 attendees and over 100 guests from Japan at their flagship convention in Paris, France this past July. 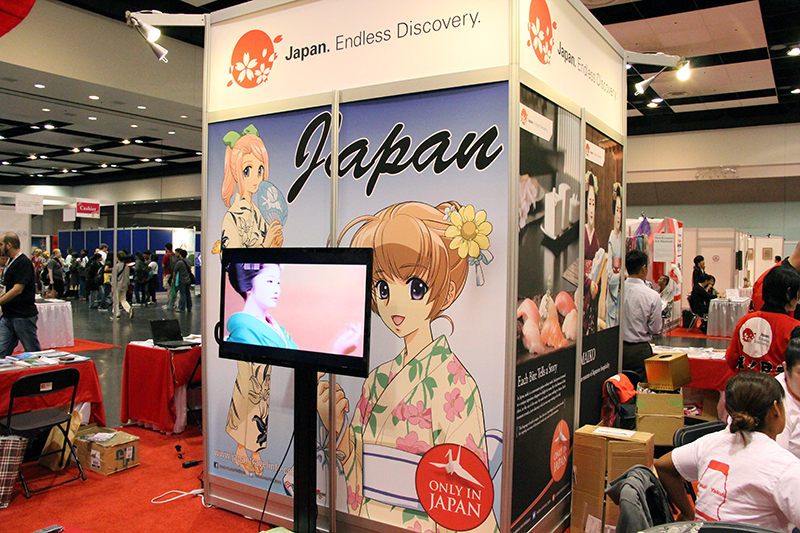 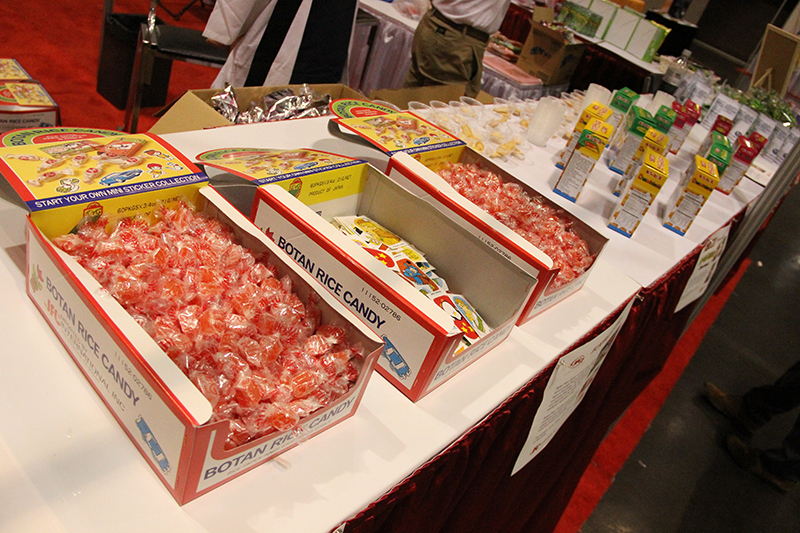 The expo that celebrates Japanese culture, both traditional and popular, made its way across the Atlantic Ocean and the United States to hold its first con in North America. 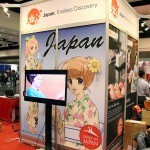 We were on hand to witness history in the making as JX opened it doors to its first American audience. 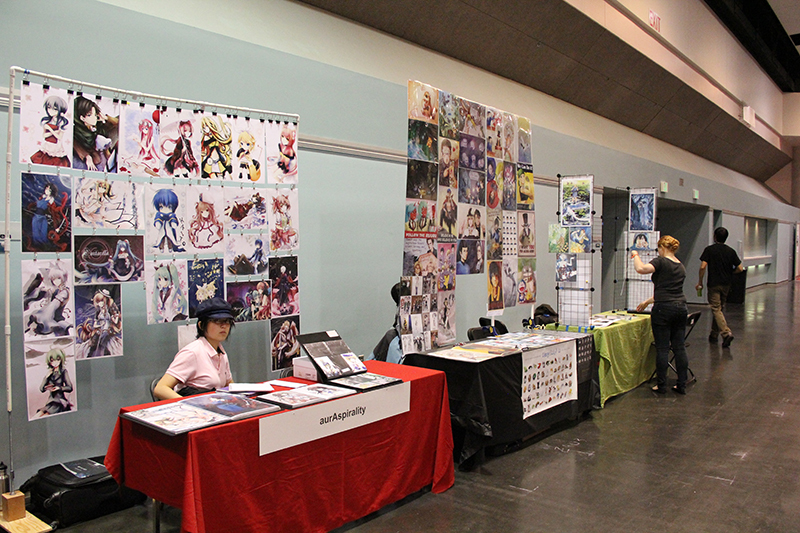 There was plenty to see and do at JX which stands apart from other anime related events in that it emphasizes Japanese culture on top of anime and manga. 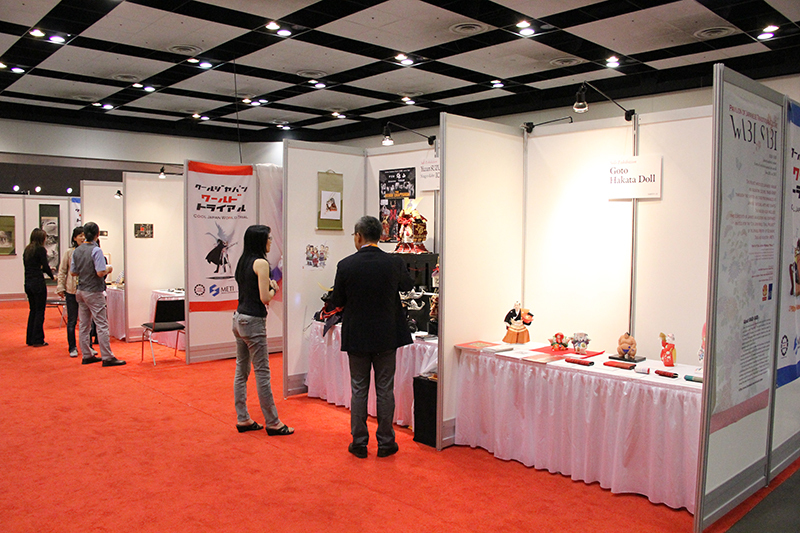 Everything from martial arts through traditional Japanese vacation spots were represented. 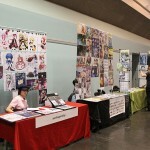 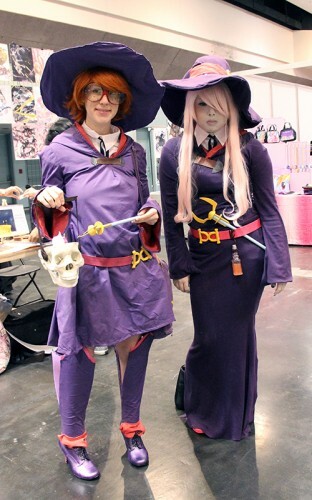 Of course, no con would be complete without cosplayers and artists alley. 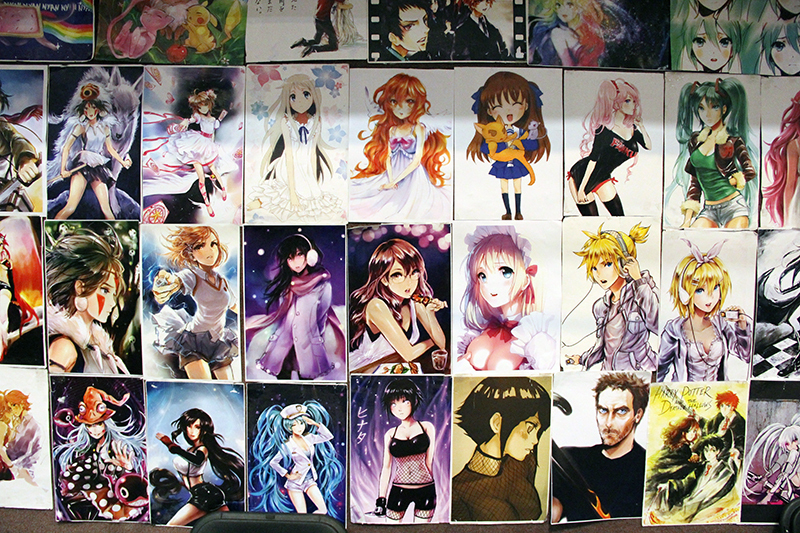 There was plenty of talented people in attendance with great artwork, crafts, as well as costumes. 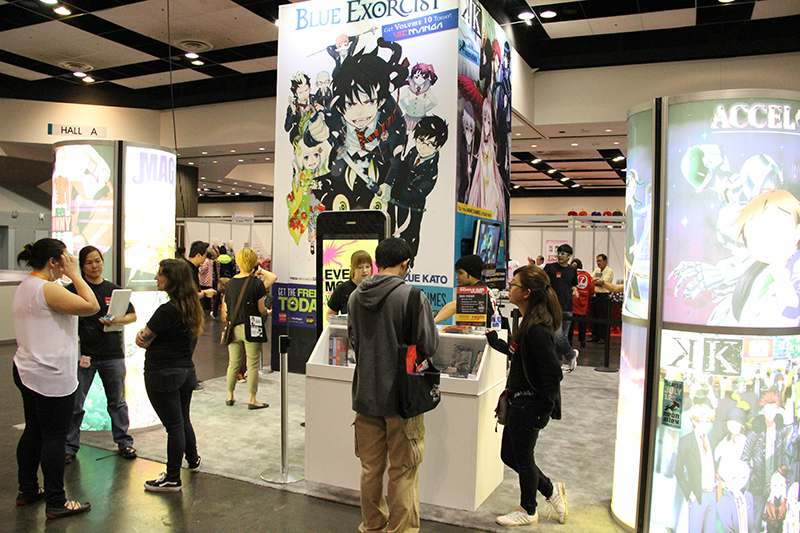 What impressed us the most were the authentic Japanese displays and booths. 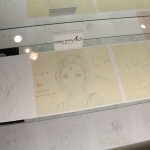 Notably the Wolf Children art exhibit for special guest Yoshiyuki Sadamoto, the character designer for Neon Genesis Evangelion, Nadia, FLCL, .hack//Sign, The Girl Who Leapt Through Time, Summer Wars and more. 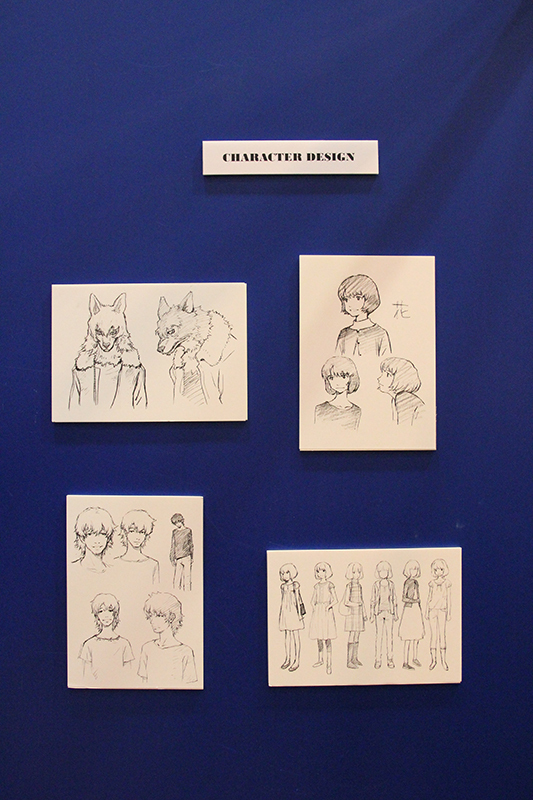 Wolf Children is being distributed by Funimation here in the States, its really a wonderful anime movie. 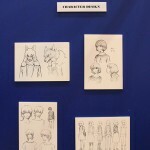 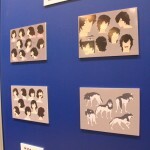 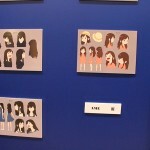 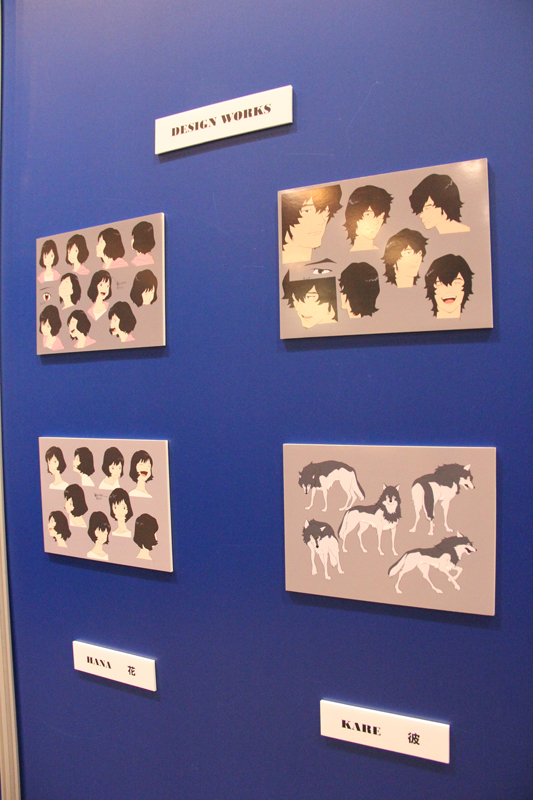 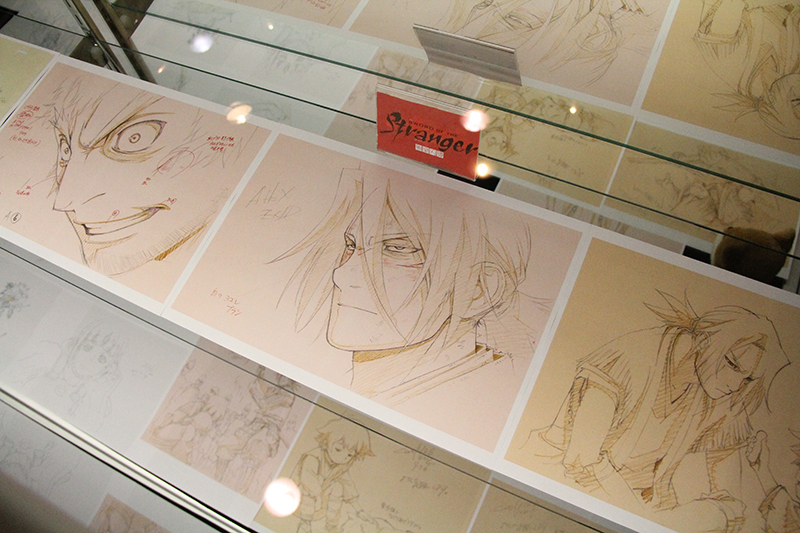 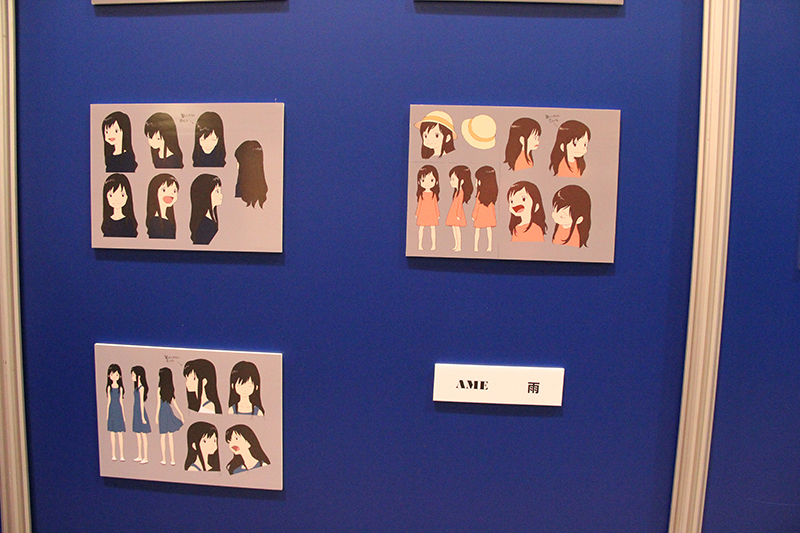 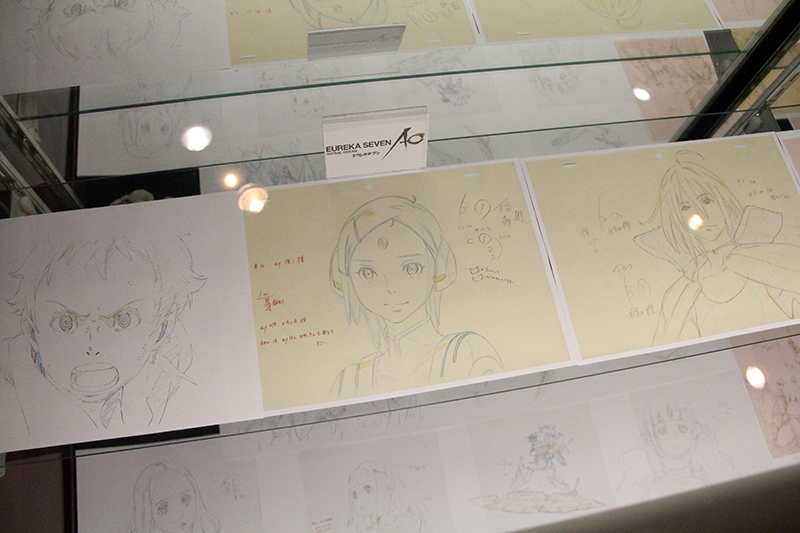 Bandai Visual came directly from Japan to show original art from Studio Bones. 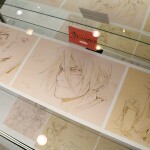 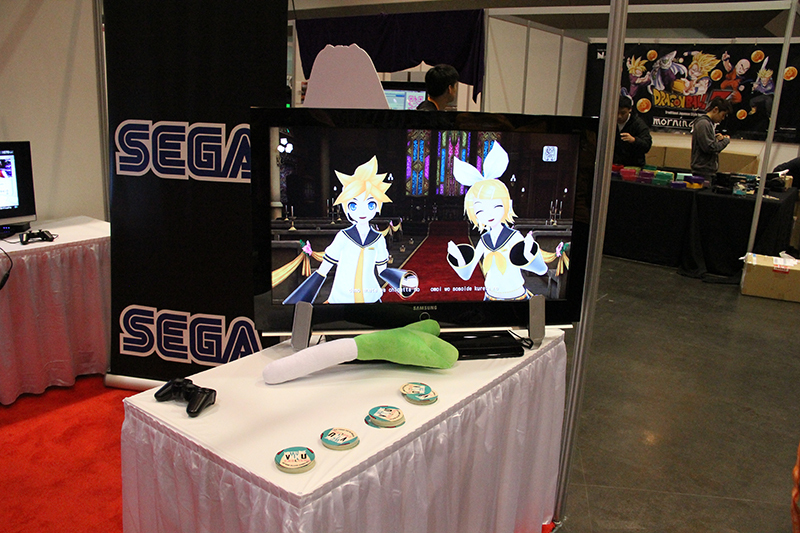 Other companies in attendance included Funimation, VIZ Media, and Yen Press, other Japanese rooted companies came to show support including the clothing company UNIQLO, book store Kinokuniya, Bandai Visual, and Sega of America. 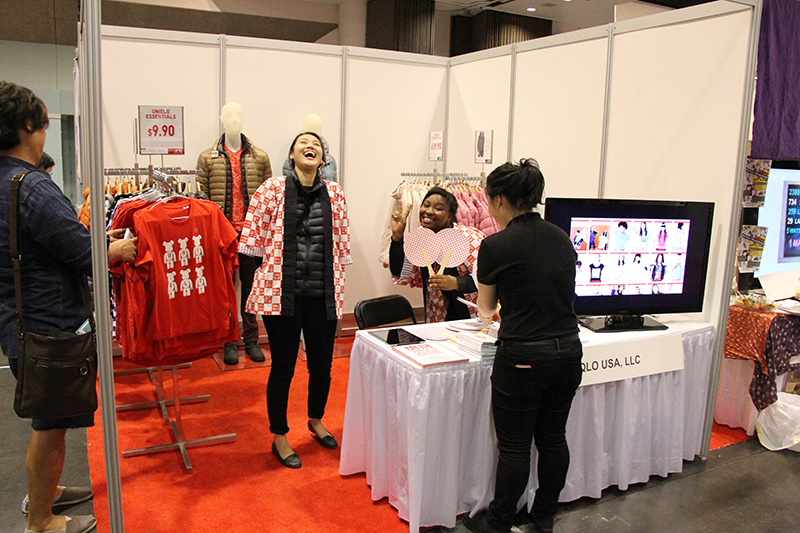 JX was a great show and we’re looking forward to seeing what guests and events the JX crew will be bringing to our shores next year. 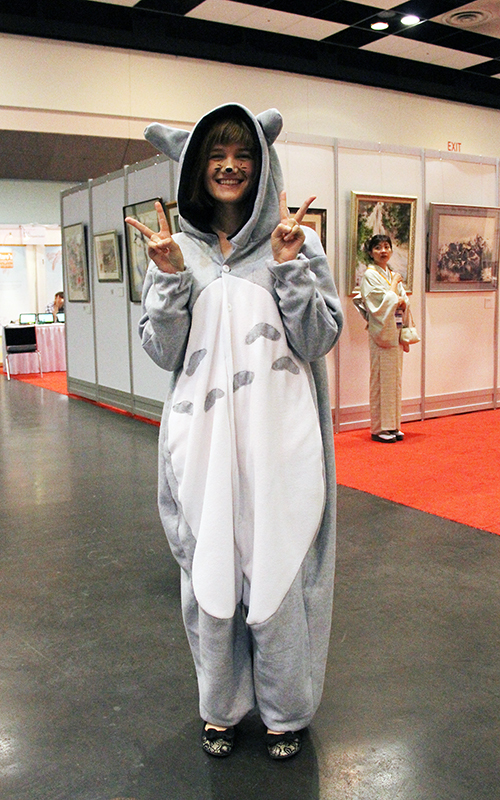 Tagged cosplay, Japan Expo, JX.